Still available! 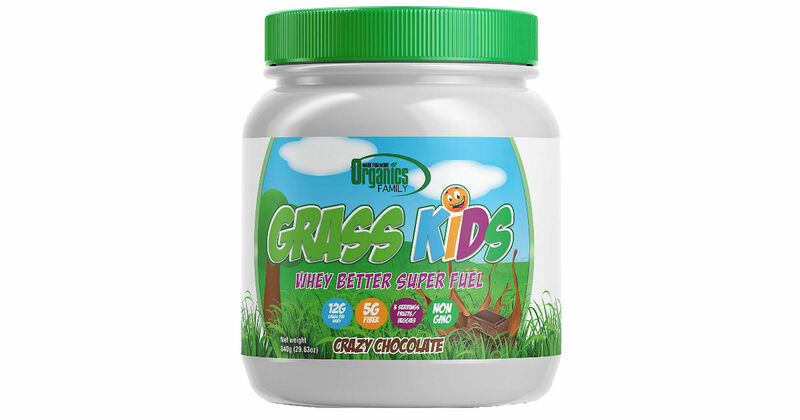 Request a free sample of Organics Family Grass Kids Whey Powder sample. While supplies last.